Do you need to get word out as quickly as possible? Perhaps you have an upcoming event that you need to advertise? Maybe your company is hosting an incredible sale in store? Whatever the reason may be, our A6 Gloss Laminated Flyers are definitely an effective and stylish solution. The gloss finish of these flyers is guaranteed to catch the eye and make a big visual statement. It will really bring out the vibrancy and the brightness of the colours used to ensure your flyers catch the eye, whilst also generating a luxurious and upmarket feel, which any business would want associated with their brand. We are confident that you won’t find better A6 Gloss Laminated Flyers than the ones we sell on our website. 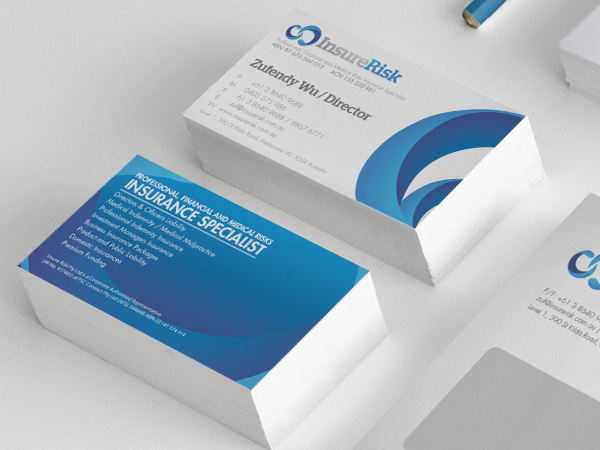 We use premium quality 350-gsm to create our gloss-coated flyers and combine this with the finest inks and latest printing equipment to ensure our flyers are a superior product. You will be pleased to know that whilst our levels of quality may be high our prices certainly are not. 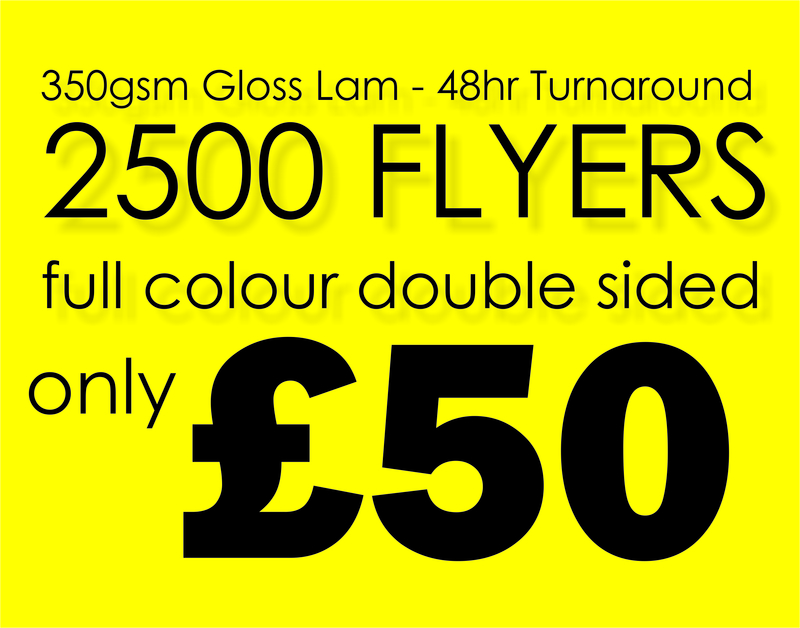 It only costs £70 for 1,000 of our A6 Gloss Laminated Flyers. That is 7p per flyer! Where else are you going to find a deal as good as that? The good news doesn’t end there either! If you are planning on purchasing in larger amounts you can make some great savings and we have free shipping available for those that spend over £150 on site. So, upload your artwork today and impress with our stunning A6 Gloss Laminated Flyers.